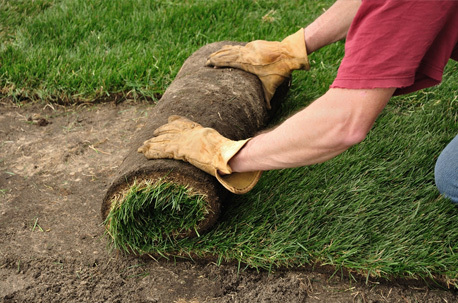 We are the authority for lawns, landscapes, and trees growing in the Rocky Mountain region and work diligently to maintain their health and beauty. Getting your garden to look its best takes patience and the right mix of fertilizer, water, soil, aeration and professional attention. Let us take that worry off your head into our hands. 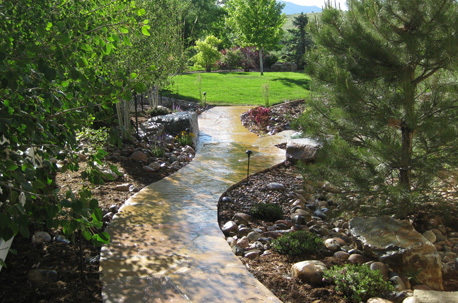 We take pride in the perfect picture landscape! 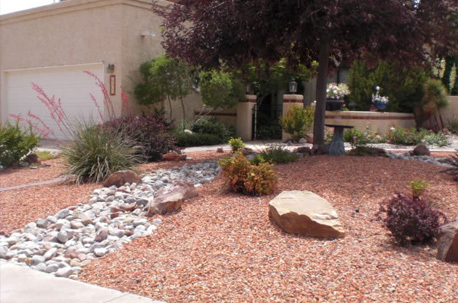 We provide these landscaping services and much more!